Everyone in the world knows about Whatsapp, so there is no need to elucidate that. Telegram, on the other hand, is not as popular as Whatsapp is. But that doesn’t mean it’s any less than Whatsapp. Maybe it is even better than Whatsapp. Disagree? 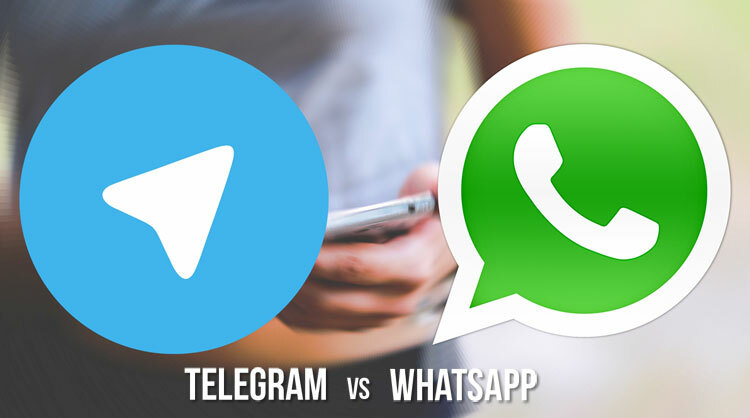 Telegram and Whatsapp – which one is better? Well, there is only one way to find that out, and that is to read the article down below! If Telegram is better, or so I say, then why the heck is Whatsapp the most popular instant messaging app? Why does it have over a billion active monthly users? The answer to that question is pretty simple. The reason Whatsapp has over a billion downloads on the Play Store is that it was launched way back in August of 2010 when the then Android Market was less than a couple of years old itself. Therefore, it wouldn’t be wrong of me to say that Whatsapp has been here from the very beginning of Android itself. Telegram, although a fairly good competitor came into existence in 2013 when Whatsapp already had around 400 million active users. The name alone is sufficient. 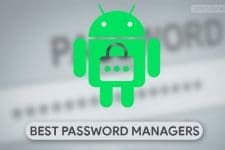 Some of the features include Self-Destruct Messages, that too with an End-to-End encryption. 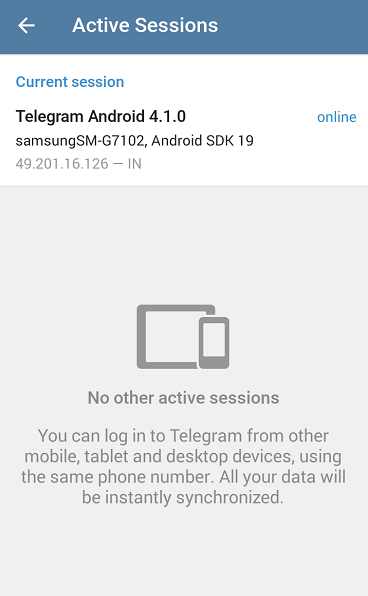 One can share files up to 1.5 GB on Telegram. You can chat on Telegram from multiple devices, which means that you can chat on one device and continue chatting on another. Telegram groups can have up to 10,000 members, which are extremely powerful tools of communication. 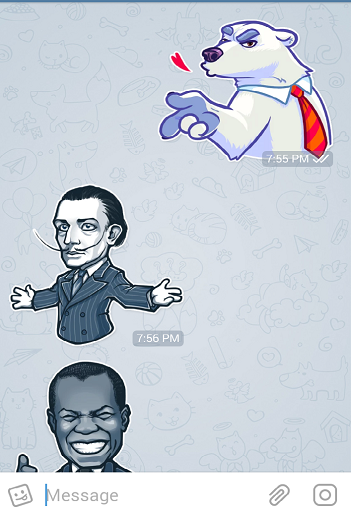 With Telegram, you can send amusing stickers to your friends and family and have fun! One can secure a particular chat with a safe and secure Password or a PIN to protect your messages from prying eyes. You can also turn off your last seen for particular contacts. Ever sent someone a message by mistake? Well now with Telegram you can edit the messages you accidentally sent to someone. Aren’t all these features pretty cool? Now you can see when it comes to features Telegram wins by a clear margin. But when it comes to security, Whatsapp would be my pick over Telegram mainly because of its End-to-End encryption. 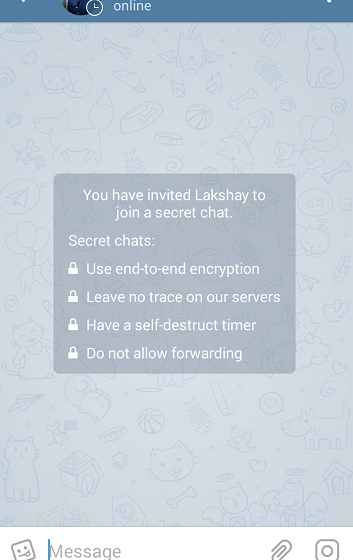 Telegram, however also does offer End-to-End encryption but only in Secret chats and not in general chats. In general chats, Telegram uses MTP Mobile Protocol which is safe but not as safe when compared to something like an End-to-End encryption. However, Telegram is open-source which means that one can look up its source-code for any security flaws. Reportedly, Telegram has offered $200,000 to anyone who might be able to crack its security protocol. Whatsapp supports internet based calls which can be used in areas of low cellular signals. Recently, Whatsapp has also launched Video-Calling facility with which you can Video-Call any person available in your Whatsapp contact list. 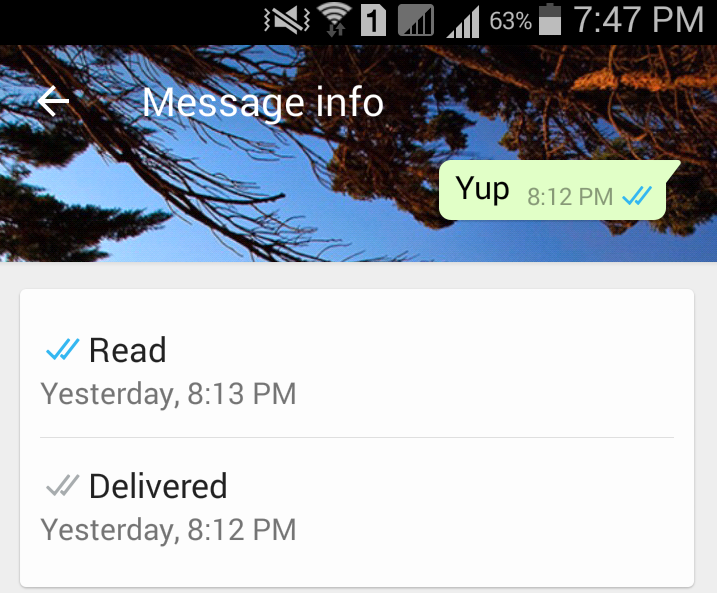 Unlike Telegram, Whatsapp gives us detailed information about messages. 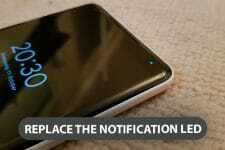 For example, it shows when a message has been read by the receiver. In a group, we can hold a message and press the “i” icon and check for who among the group has read the message, and to whom it has been delivered to. Well, that’s about it for Whatsapp over Telegram. With all this, we can come to the conclusion that Telegram is more feature rich but Whatsapp has an edge over it due to its enormous user-base. Well, that’s all I have to say about it. We would love to know your opinion, so please leave us a comment down below. I checked it just now Telegram does support calls I will edit it asap. You’re welcome. Thank you! Liked your article anyway. Although I am sure that there are more perks to Telegram when it comes to its channels and multi-user chats, especially if you consider how Telegram has become the de-facto main medium in Iran and is gaining popularity in Russia for the (almost) same reasons. Think of it as Twitter without the 140-character limit and with the ability to edit your messages within some time limit. Yup you’re right! Telegram is far ahead of Whatsapp when it comes to features. So why does it take a week to edit the post? I guess, you’ll do it exactly when everybody reads the first version and the article goes away from the first page. I have updated the article and i certainly hope that you like it! I don’t see any update. The article still states that WhatsApp supports calls while Telegram doesn’t. You need to read it again. 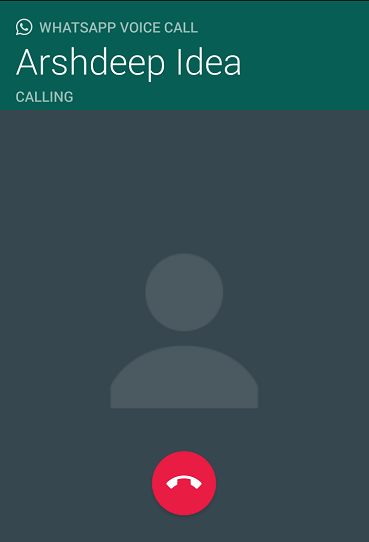 I never said that Telegram doesn’t support calls. I have updated the article. I changed the word “exclusive” with superior thus changing the meaning of sentence.